A vibrant and experienced entertainer on vocals and percussion. 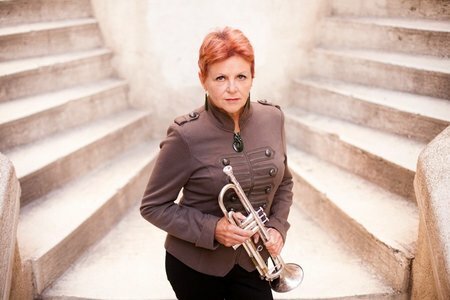 Edwina is well known for her audience interaction and engaging personality coupled with outstanding trumpet skills, especially in improvisation. Edwina sings a wide variety of styles and can perform most requests. 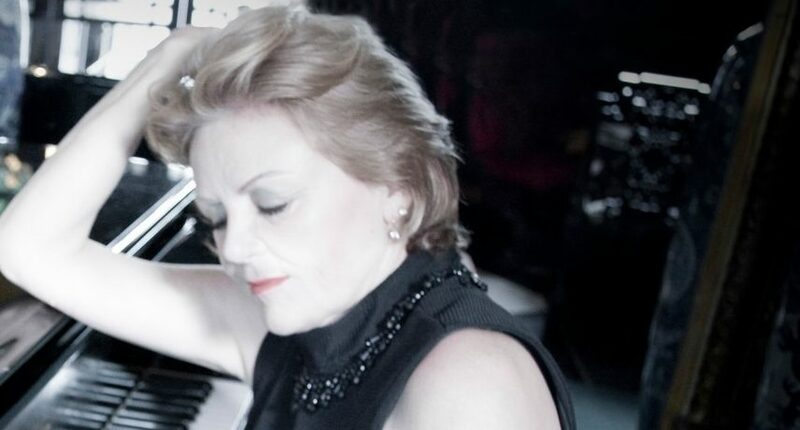 Edwina has a degree in composition and a M.B.A, owns her own recording studio.